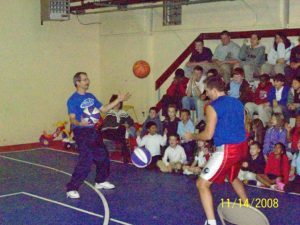 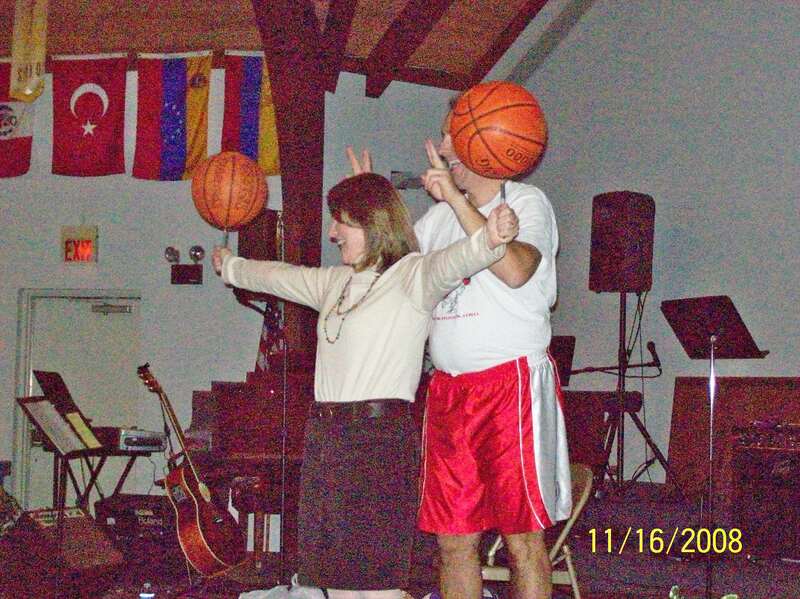 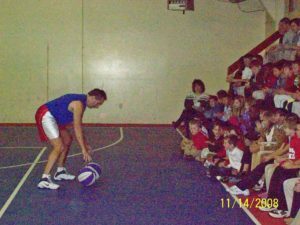 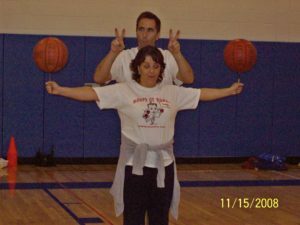 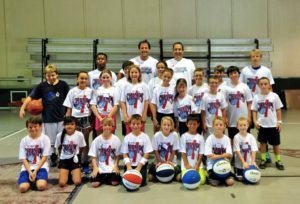 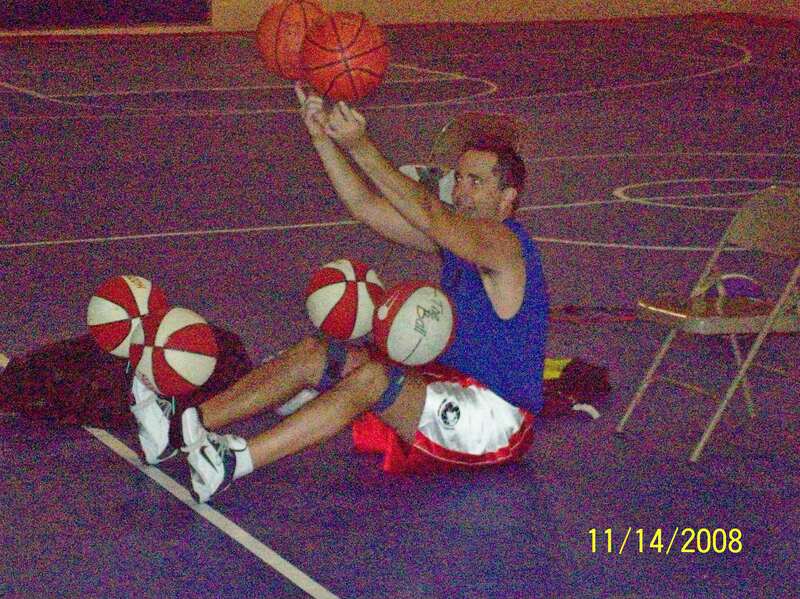 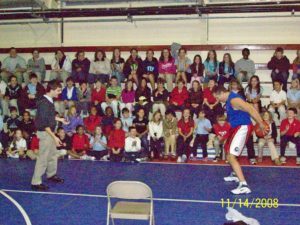 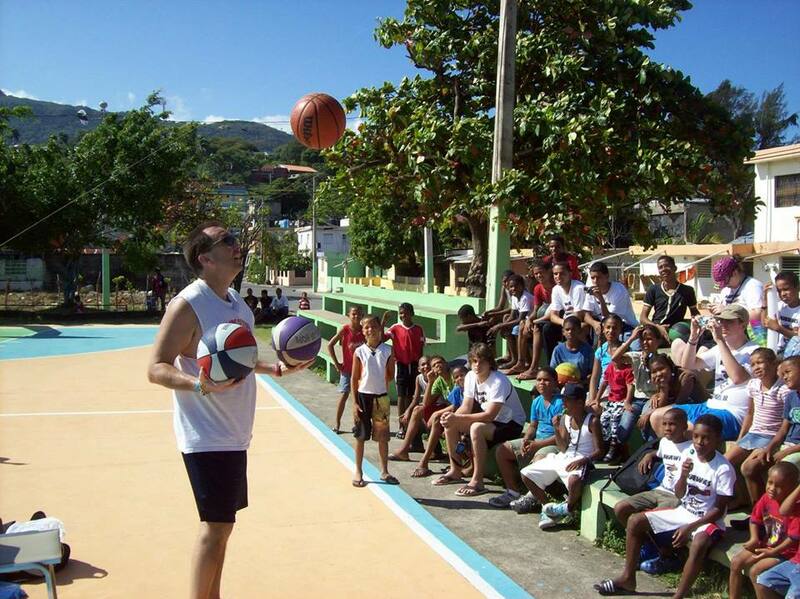 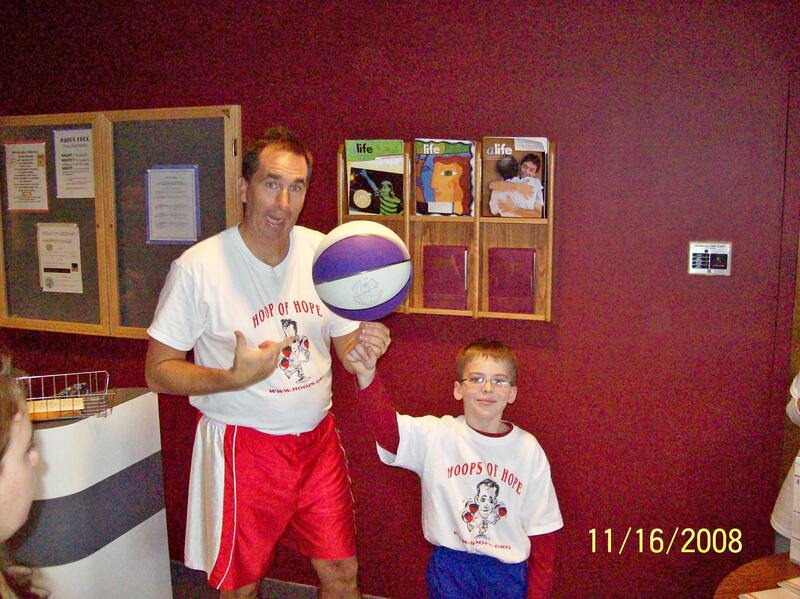 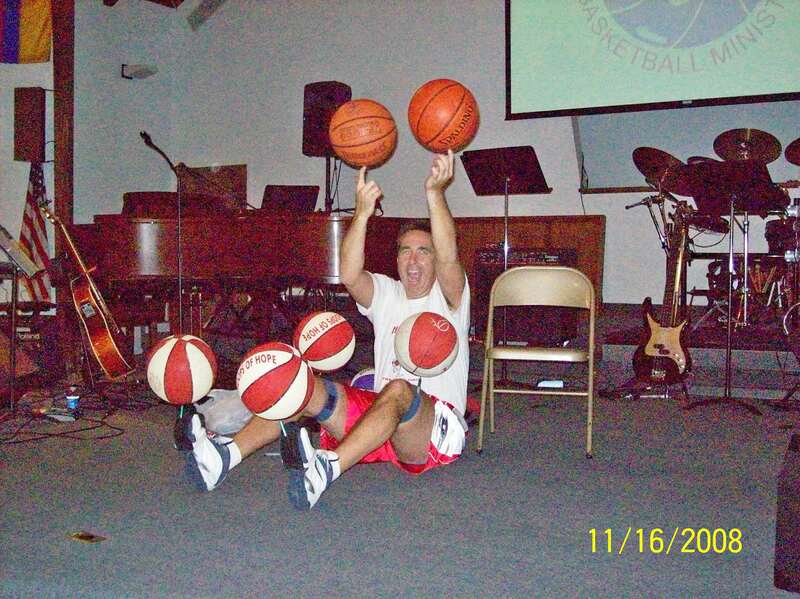 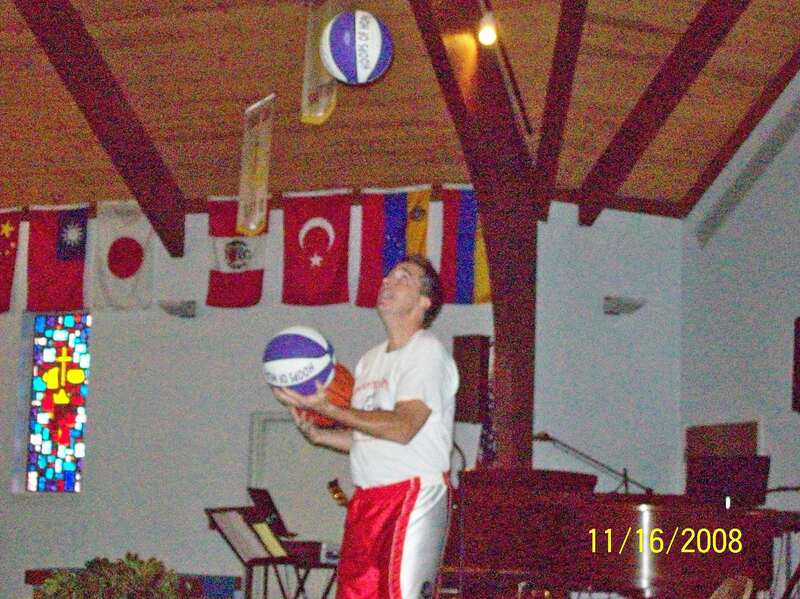 The “Hoops of Hope Basketball Show” features professional ball-handler, Brent “Hoops” Fuqua in an exciting mix of trick dribbling, juggling, trick shots, spinning basketballs all is set to music. Brent has performed in over 600 shows in 35 states and 15 countries. 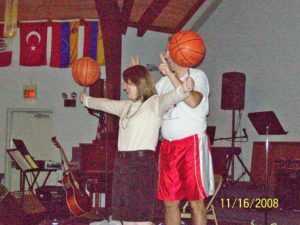 There is a great deal of audience participation and everyone has a wonderful time. 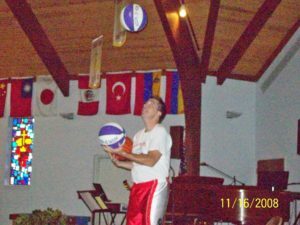 The show is followed by an inspirational message. 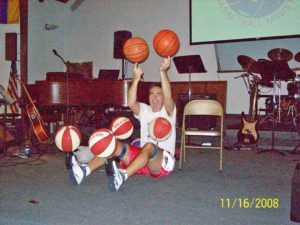 The show can be done at College and Pro game half-times, “Upward” Award’s Banquets, public and private school assemblies, church or youth groups, FCA or anywhere a quality speaker/entertainer is needed. 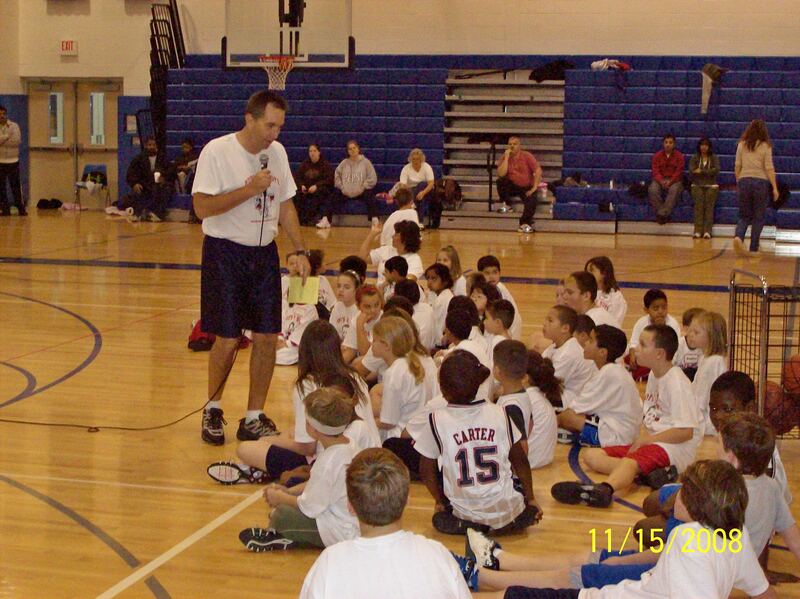 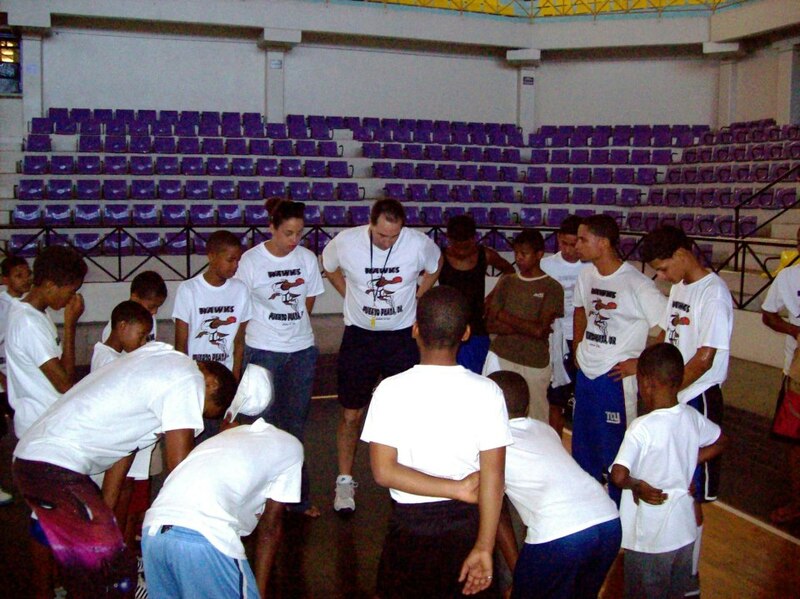 The camps and clinics have been done all over the world. Hoops Of Hope Basketball Ministry is dedicated to bringing the world the hope of the gospel and seeks to impact eternity and grow God’s kingdom through the platform of basketball in its different forms (shows, camps, tournaments and exhibition games). New believers are then entrusted into the care of the local church.